How Do I Turn on SHIELD TV? Where is the power button? 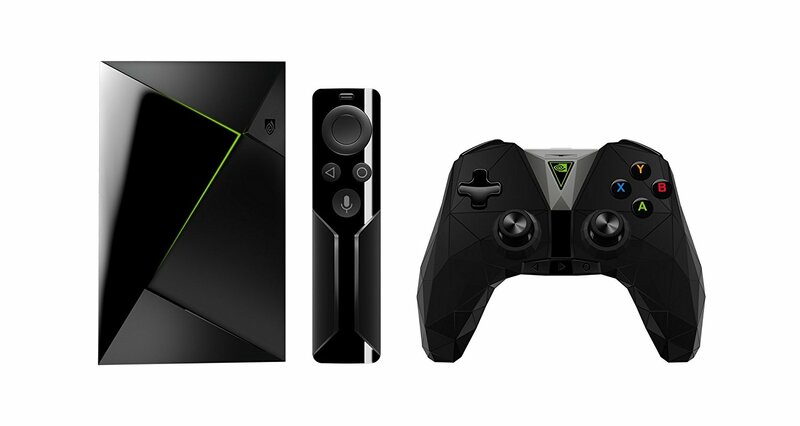 All SHIELD TV devices will turn on as soon as it is connected to the power supply included. SHIELD TV (left) does not have a power button. 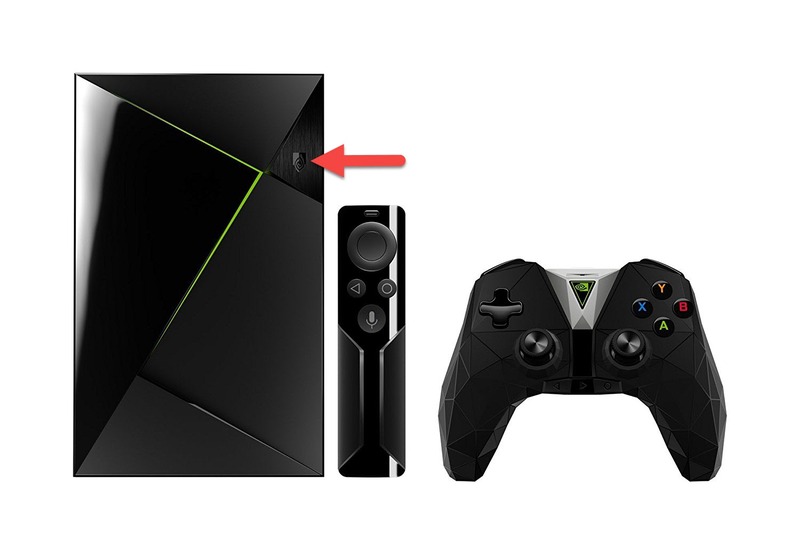 SHIELD TV Pro (right) and SHIELD TV (2015) have a sleep/wake/shutdown button as shown by the arrow above. How can I force my SHIELD Portable to shut down?